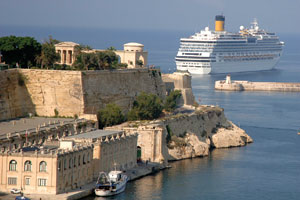 Malta is a large port-of-call, with over 300 cruise ship visits per year, having ships start and finish their cruise in Malta. Malta has an intriguing 7,000 years of history including the oldest free-standing stone monuments in the world. Its fascinating culture has been influenced by the many nationalities that have occupied Malta in the past. 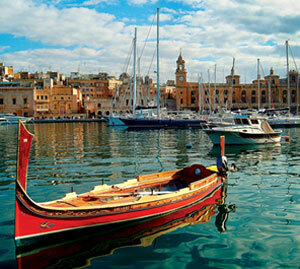 Malta also boasts several luxurious spa resorts and a variety of 4 and 5 star hotels. Malta is amongst the key players in the region with regards to transhipment as well as being a European leader in the i-gaming industry. It is currently working to become an ICT and financial hub that will in turn generate even more demand for air travel. Nightlife in Malta is amongst the most vibrant and thriving within the Mediterranean. Crystal clear sea offering excellent diving sites and ideal for all kinds of water-sports surrounds this island, together with a variety of beaches and an enviable climate. Property in Malta, especially after it’s membership in the European Union, has proven to be an appealing investment opportunity for foreigners, many of which are purchasing homes since Malta has favourable regulations for allowing foreign citizens to reside in the country. Malta is also a favourite destination for students wishing to improve their English, since it offers various English-teaching schools especially for price-sensitive students. 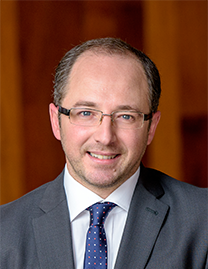 The economic output of Malta has been strengthening especially since Malta’s entry in the European Union in 2004 and the adoption of the Euro in 2007. 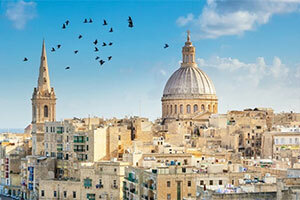 Valletta has been awarded the title of European Capital of Culture in 2018. Having more than 400 years of history, the city has been inscribed on the list of the UNESCO World Heritage Site. Malta International Airport appreciates and supports all airlines interested in taking up new routes in strategic markets and new routes that have been identified as being currently under-served by offering incentive schemes. Depending on the route growth in question, airlines may be eligible for various additional backing, both financial as well as in terms of advertising. For more information please contact us for detailed information about our incentives via e-mail, or visit www.maltairport.com. 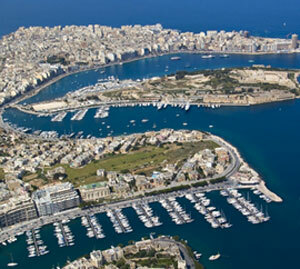 Malta is situated in the Mediterranean, strategically located between Europe and Africa. 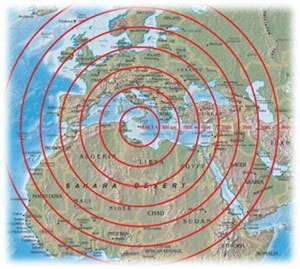 Distances from Malta are: Sicily 93 km to the North and Tunisia 288 km to the South. 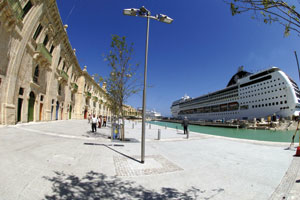 MLA is ideally located to allow easy access to all parts of the country, including: Central Valletta, Resort areas, Cruise Ship terminals and Freeport terminal. MLA is served by the local bus services, taxis as well as several car rental companies. 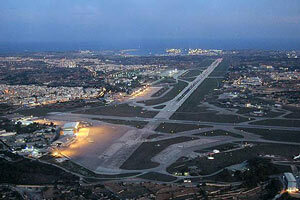 Malta International Airport is Malta’s only airport – having a 30 minute catchment of the whole of Malta’s population. 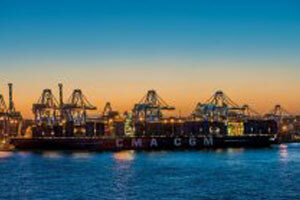 Cargo and Mail: Over 17,000 tonnes per year. 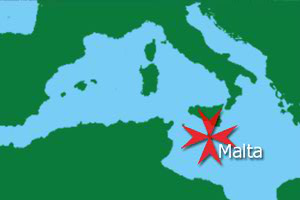 Malta International Airport is envisaging expansion to the cargo handling facility to further exploit the throughput. The island’s strategic location in the center of the Mediterranean region presents an opportunity to further develop air cargo business using MLA as a hub. MLA is located in close proximity to the Freeport Terminals, currently ranked as the 3rd largest transhipment and logistics center in the Mediterranean region. Free of charge use of all self service check-in kiosks.